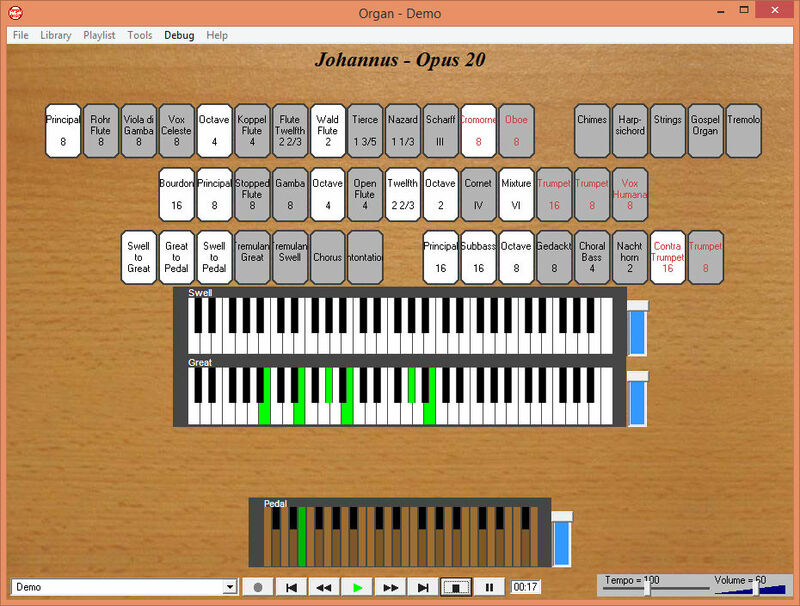 OrganAssist is a free program providing a simple way of recording MIDI and editing music played on classical (church) organs. 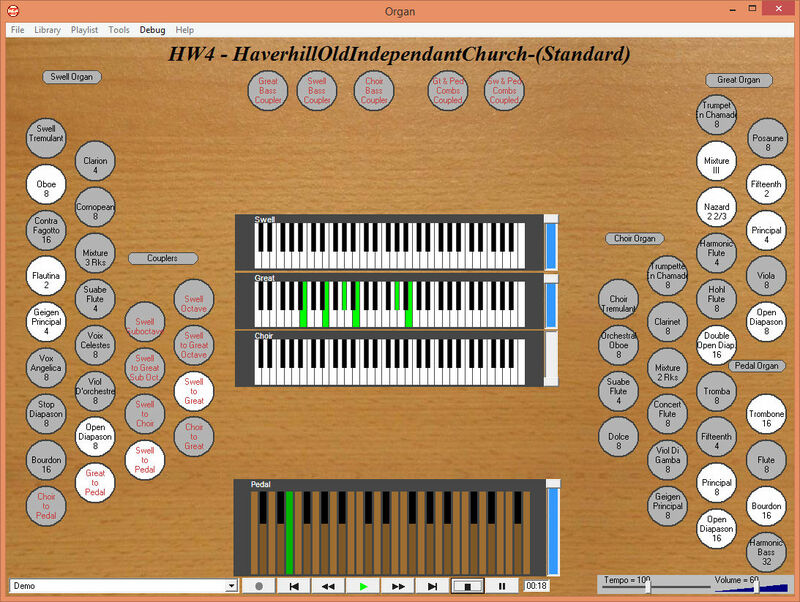 OrganAssist works with both digital organs and pipe organs equipped with a MIDI interface. OrganAssist is the only software that enables the playback of all MIDI recordings on ANY digital or pipe organ complete with all registration and expression. This is limited only by the capabilities of the instrument being used – all that is required is a MIDI interface. Please contact me if you need help with OrganAssist, I will do my best to assist. If you are interested in When?, Why? and How? then click on the History item in the top menu to read the long story. This contains a peek behind the curtain that is OrganAssist! Thanks again for an extremely useful piece of software which I use on a regular basis. Thank you again for making this resource available and effective. I am truly delighted with the results. 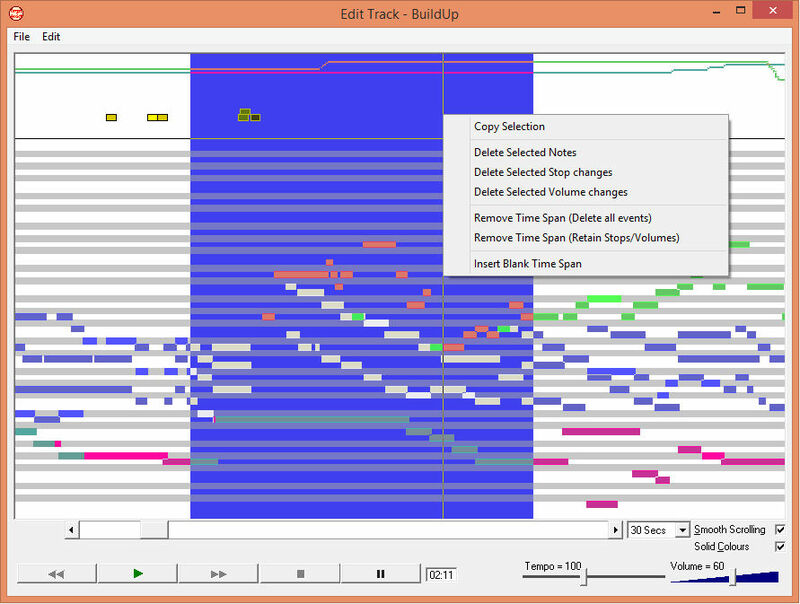 Fantastic piece of software! Just love it! Thank you for your quick response and for this excellent program. Using your software has probably saved this pipe organ from never being used.